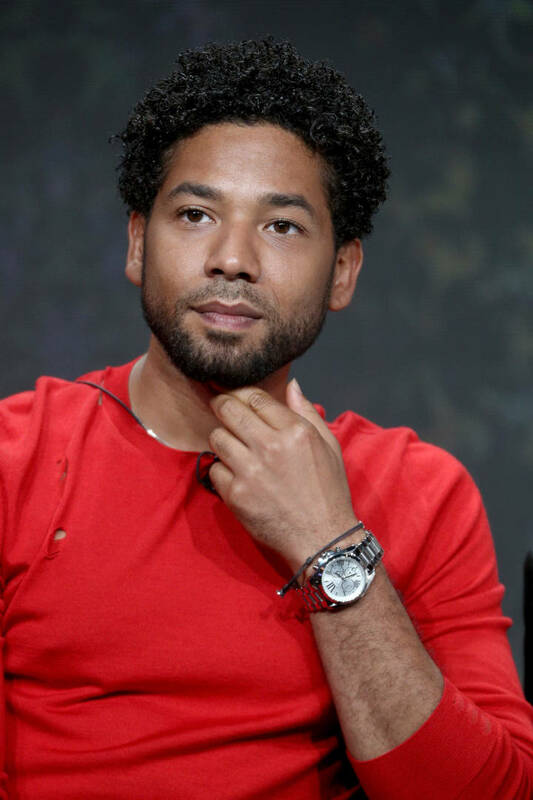 Just because Jussie Smollett had all charges against him dropped in the case surrounding the hate crime that he allegedly staged on himself, doesn't mean the actor is clear from more controversy. We posted yesterday about Chicago Mayor Rahm Emanuel, who is calculating the expenses the city lost due to the case, to then be billed to Jussie. The bill is said to be anywhere upwards of six figures, and with all things considered Fox's Empire is still losing ratings for the show Jussie was apart of. Last week the show had the lowest viewership they had ever seen with the March 20th episode pulling in just 4 million viewers. Page Six now reports that the show has declined even more, with Wednesday's episode pulling in 3.97 million viewers - now the lowest in the show's history. Now that Jussie is free from charges, there's been no word on whether he's going to head back to star in Empire and pick-up his former role. "Oh my God, these past couple of weeks have been a freakin' roller coaster," the show's creator, Lee Daniels previously stated of the controversy surrounding Jussie. "We have...me and my cast have experienced pain and anger and sadness and frustration. I really don't know how to deal with it, you know? It's happened...everything that's happened which you are seeing tonight, prior to the incident. And this is not what the show was made for. The show is made to bring America together...to talk about the atrocities that are happening right now in the streets."